I'd like to welcome Peaches & Petals to our Holiday Gift Guide! 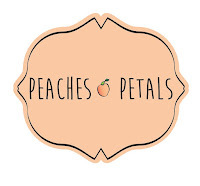 Peaches & Petals is a monthly subscription box containing 3-5 items for the ladies! Items included inside of your monthly subscription boxes could be jewelry like scarves, hats, earrings, necklaces, bracelets, rings, watches, new beauty products like dry shampoos, eye makeup remover, shades of nail polish, eyeshadow and blush, pampering products like mud masks, skin restoring gels/creams and many other trendy fun items! 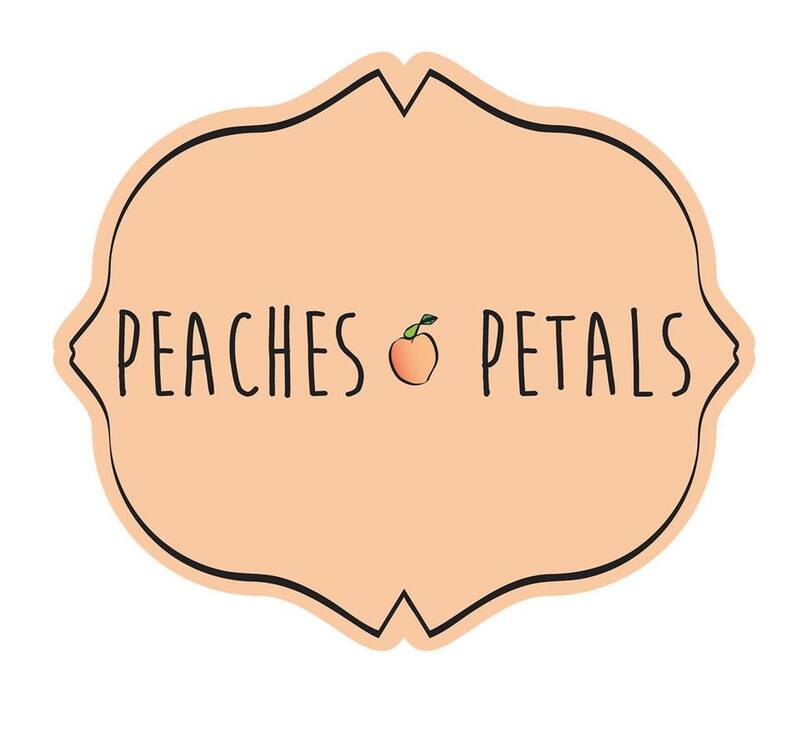 Peaches & Petals loves hand selecting each item that goes into your box each month. Right now there is a huge savings on the monthly subscription for only $14.99 and we have a coupon code for you to use that'll save you another 50% off! Use the coupon code PEACHCLAIR and you'll get another $7.50 off which means you'll score a box for only $7.50!! I received November's box to review! Inside I found a few items that I would definitely use! Right on top was this beautiful infinity scarf. Living in ski country Western New York I can tell you that the scarf will be used a lot in the next few months! Underneath I found a travel size bottles of Shampoo and Conditioner of Pantene. Digging a little more and there was a nice Gold Infinity Bracelet and a Robot Tea Infuser. A cute Doughnut Candle and box of 10 Thank You Note Cards! Overall I was very happy with my first box! I would be excited to receive a box every month knowing that I get cute items and I always like a nice surprise. I may just have to buy myself the December box (where the Peaches & Petals Facebook Page shows a sneak peak of a the December Box with a Kimono Robe!) Don't forget to use the code PEACHCLAIR when ordering your first box! !